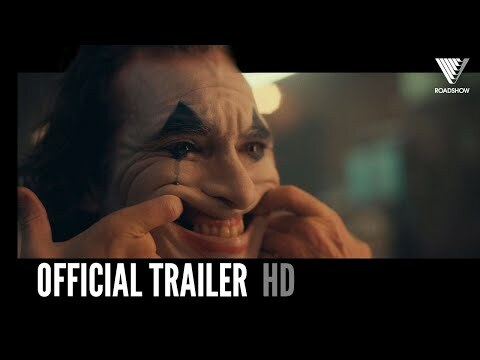 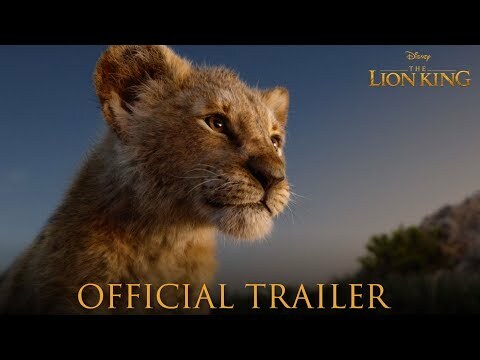 Lion King Official Trailer is Here! 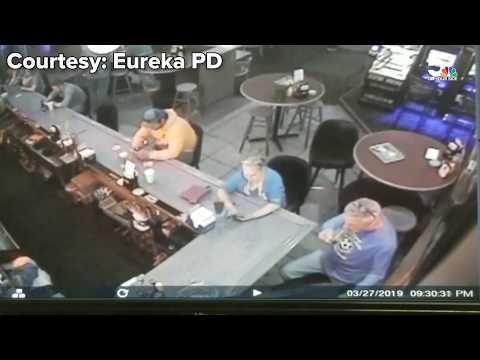 Car Crashes into Bar in Eureka. 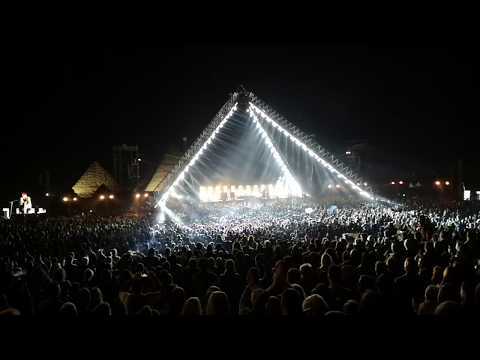 Red Hot Chili Peppers Live from The Pyramids in Egypt. 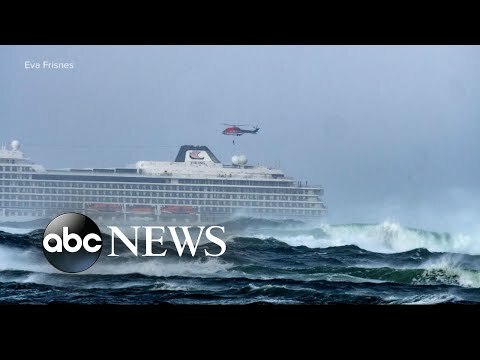 A Cruise Ship Issued a Mayday over the Weekend. 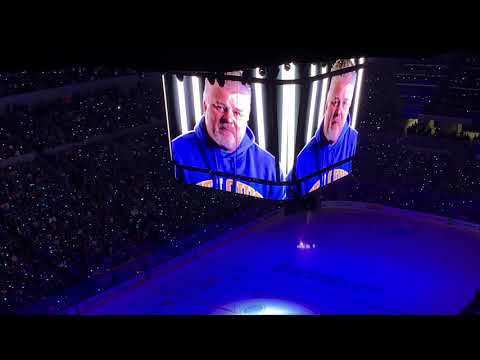 The SLU Billiken was a Beast During the Mascot Contest Last Night!